For the first time in its history, Pitzer College has the opportunity to shape its campus’s buildings and open space to reflect its unique cultural and educational mission. 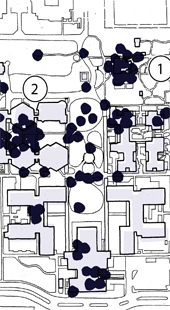 To ensure the campus environment supports the institution’s goals, Pitzer College embraced a process for sound decision-making about programmatic uses of facilities, their design, and continued stewardship of the campus. The process included the Pitzer community, involving a broad range of individuals representing campus interests. 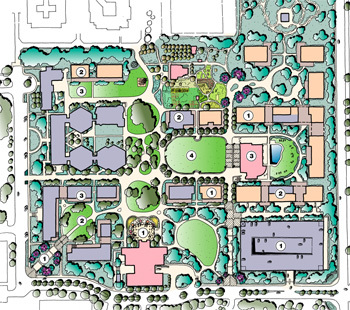 The master plan is a working document that will guide campus development. The college is taking measured steps in implementation, planning with insight and flexibility for future needs; conducting detailed analysis of needs, and increasing resources to maintain or construct new buildings and open space.